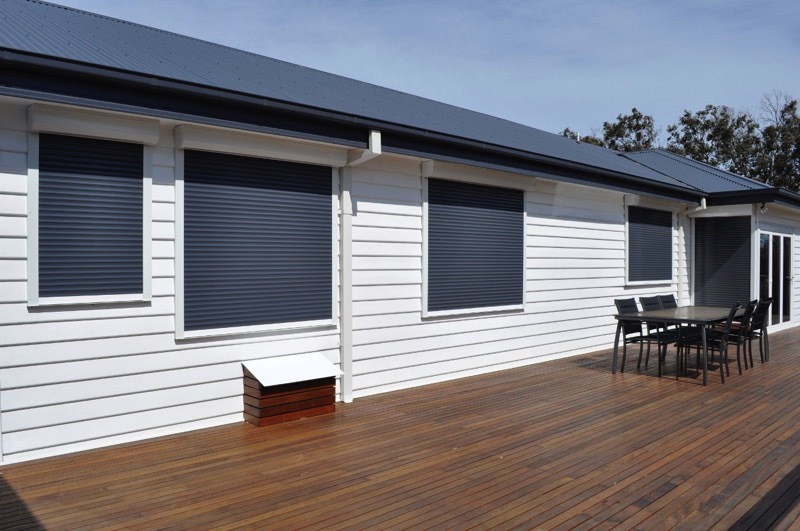 Roller shutters are a highly customisable product, so there are a number of considerations you’ll need to take into account and discuss with your installer. If you can provide some basic information, we will be able to match your requirements to the perfect product. Here are some factors which you may want to consider before calling the office. If you are unsure about any of them, feel free to speak to us for recommendations. To provide an indication of cost, we will require some rough measurements. The height and width of the opening should be adequate to provide an estimation. If you choose to progress further, a site survey may be required. This will involve a visit from one of our trained surveyors. They do not get involved in sales, instead taking highly accurate measurements, assessing the fixing surfaces and load bearing capabilities. After the survey you will receive a formal written quotation, and you can decide whether you would like to progress further. 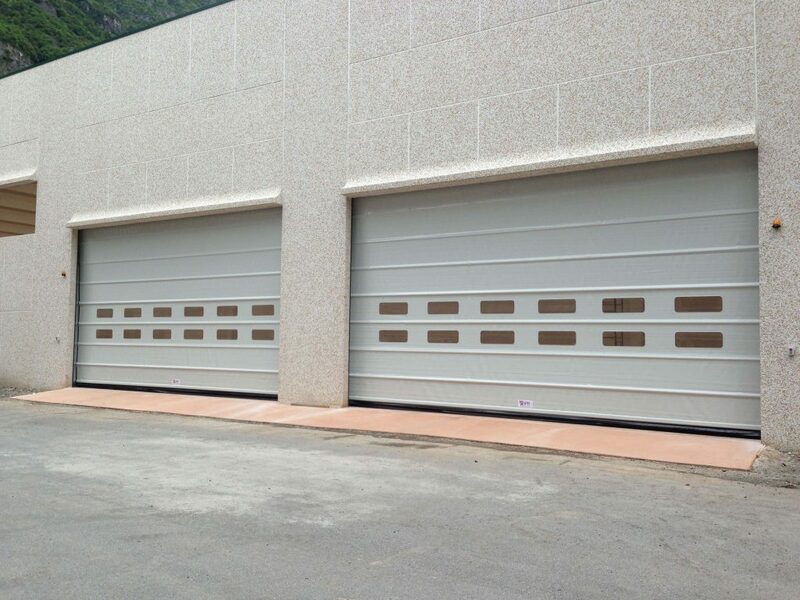 Roller shutters offer varying security levels, with our products ranging from medium to very high. You probably already know whether you’re looking for a cost-effective deterrent in a low risk area or a maximum security shutter which will lower insurance premiums. It’s important to let us know what level of security you are looking for. From domestic to large scale commercial, Roché have experienced all types of projects. While talking through your options, it may be useful to provide a basic understanding of how the shutter will be used. 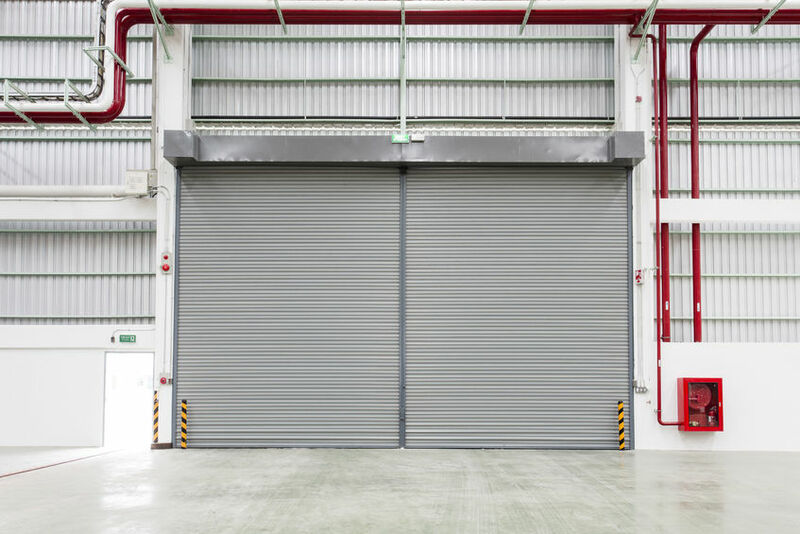 Details like whether you require fast vehicle access, how many cycles per day you expect your roller shutter to complete, and how many people you would like to have access control may all affect which products are most suitable. You may also require sound and heat insulation, in which case the foam-filled T77, M411 or M511 may be ideal. 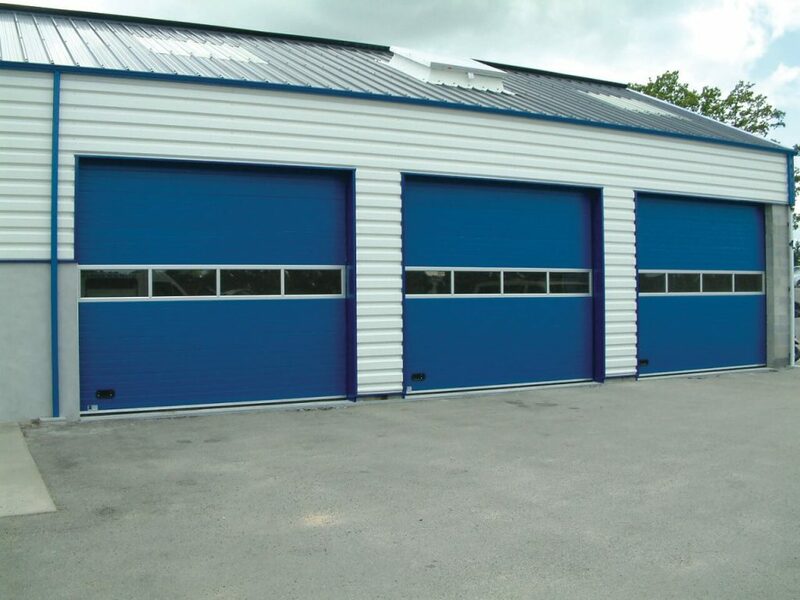 We also offer fire shutters for specialist applications where there is a fire risk. Roché manufacture both manual and electric security shutters. If there isn’t a suitable power supply, manual operation will be most suitable. These can be operated using a rod and crank, cord belt or spring and lock system. Electric versions can be operated via key switch, GSM mobile phone, hold to run push button (otherwise known as a ‘dead man’s switch’) or remote control. It may be worth noting that larger sizes will be too heavy to support manual operation. Other considerations include a manual override function, which is particularly important when covering exits which may be required in a fire.